Every occasion deserves a cake from Dolce Fior Online Bakery. Our inventory consist of classic dessert cakes, tasty bouquets and beautiful Ganache dripped cakes. Our cakes will memorize your taste buds. Simply select the cake, the flavor and the date that you want it delivered and that's it. No worries and you will love it. 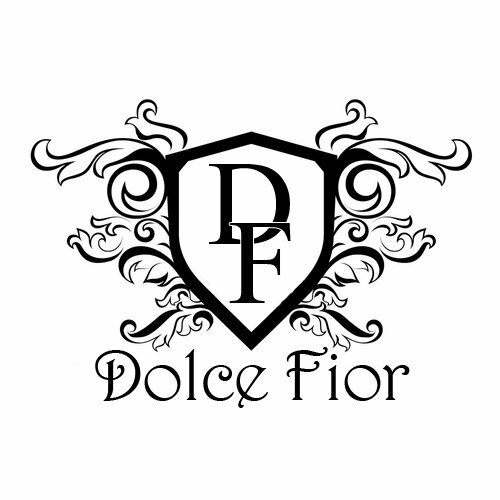 The next time you need to show a loved one how much you care, try sending a Dolce Fior bouquet or cake truffles. We are sure that it will put a smile on their face.